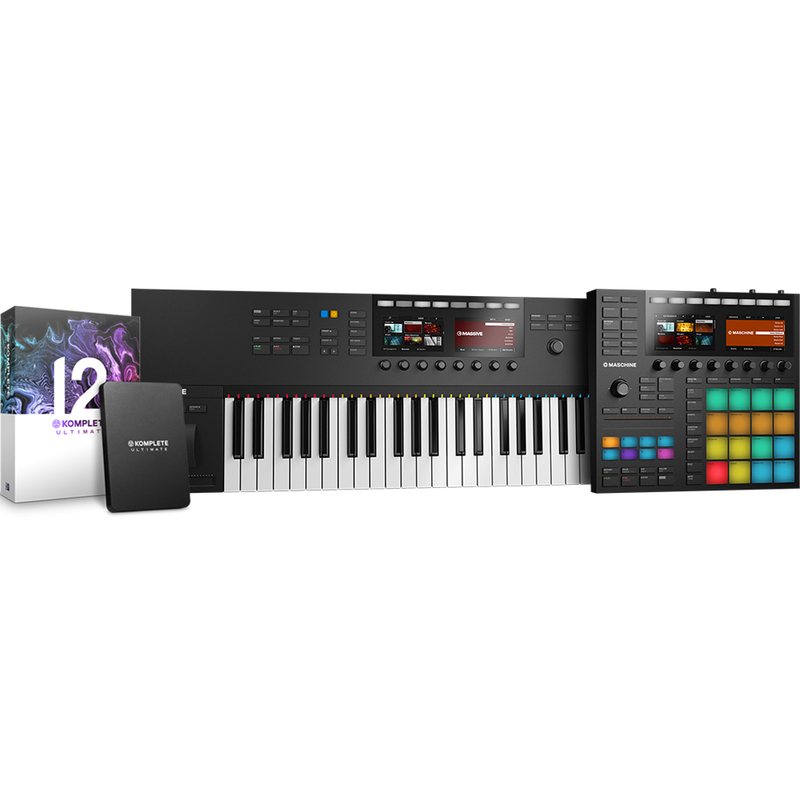 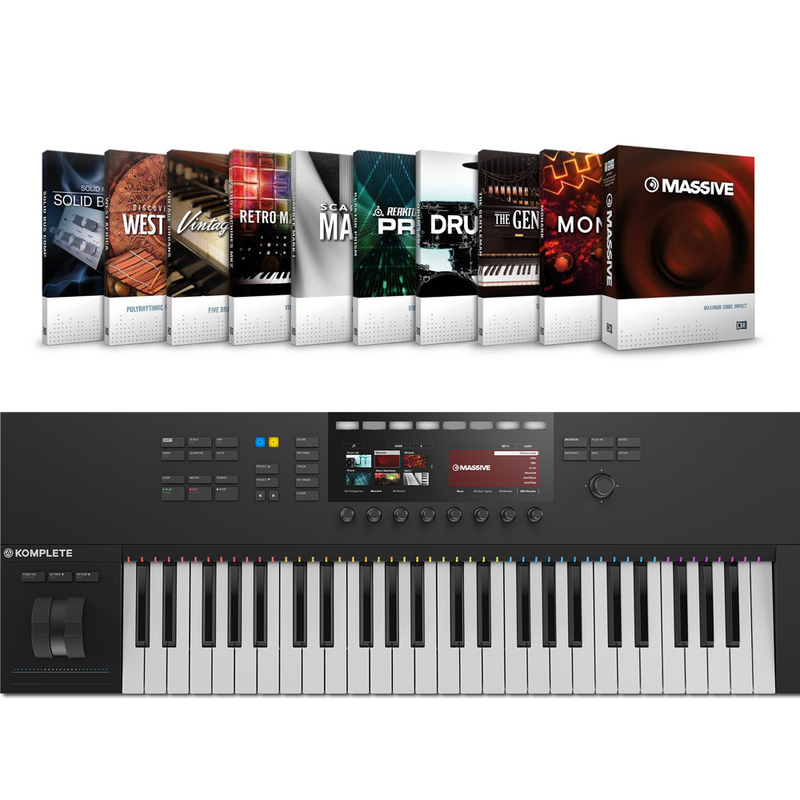 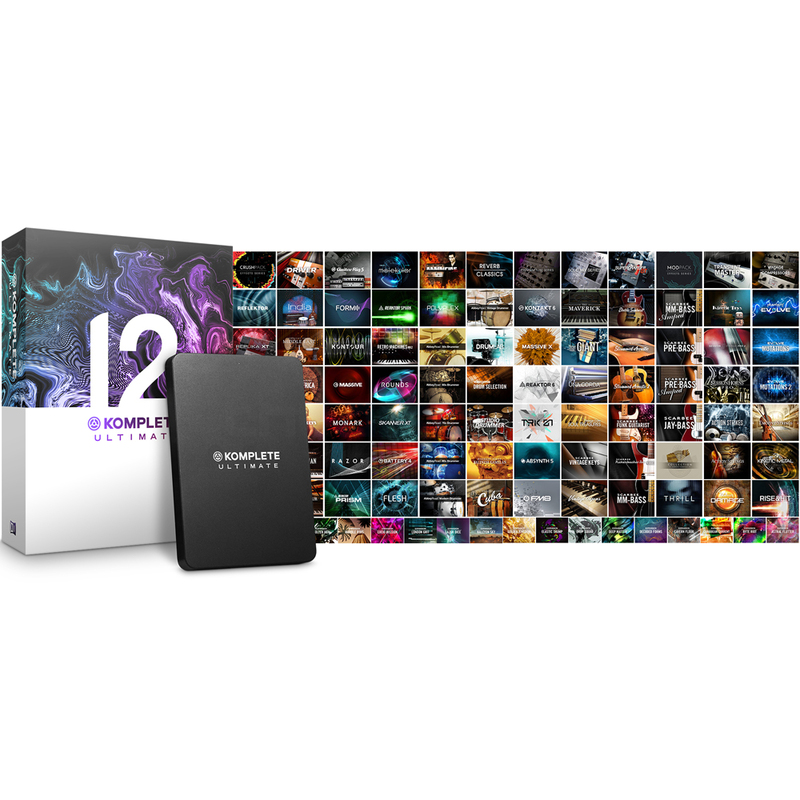 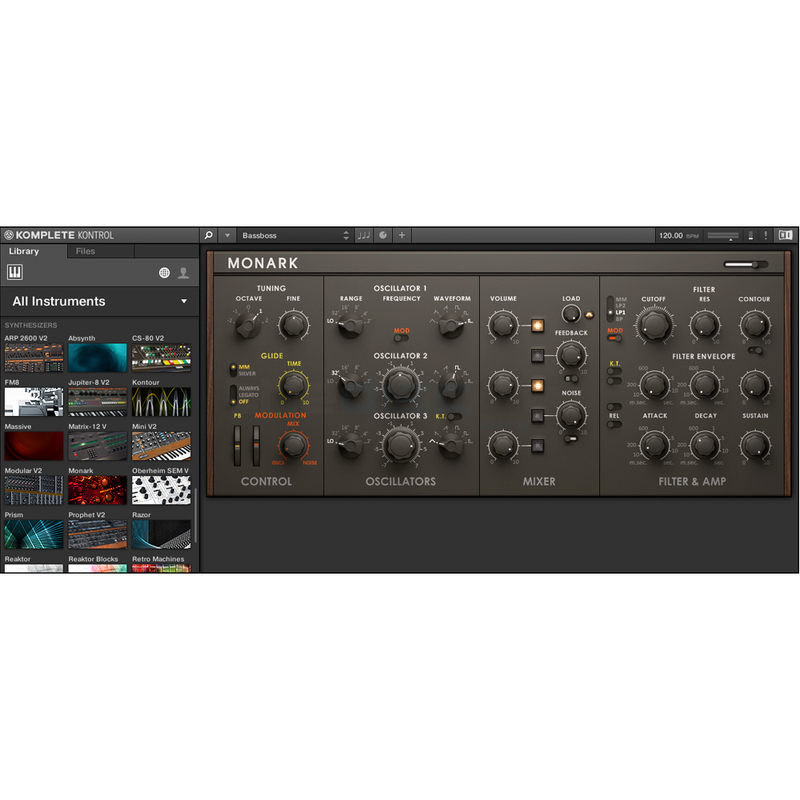 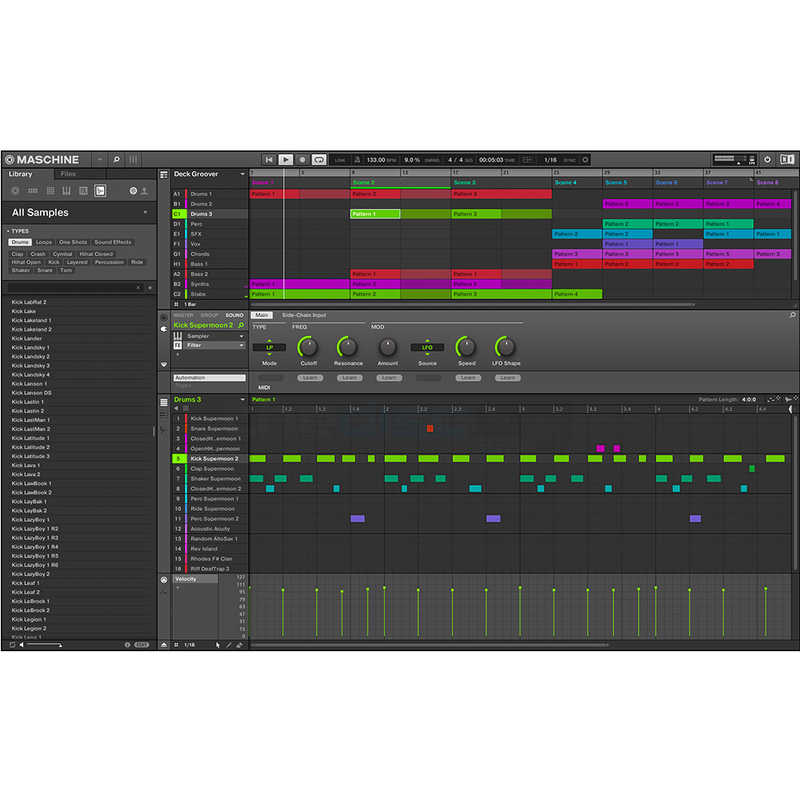 Maschine MK3, Komplete Kontrol S49 MK2 and Komplete 12 Ultimate bundle, buy all these products together, and experience Native Instruments latest addition to their music production line, its the full version* of Komplete 12 Ultimate too. 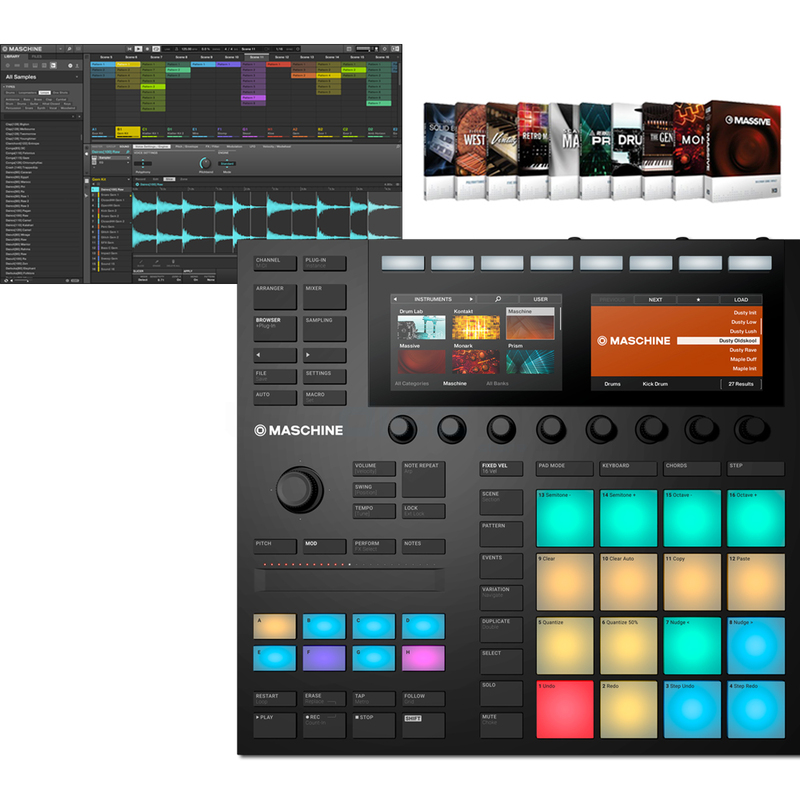 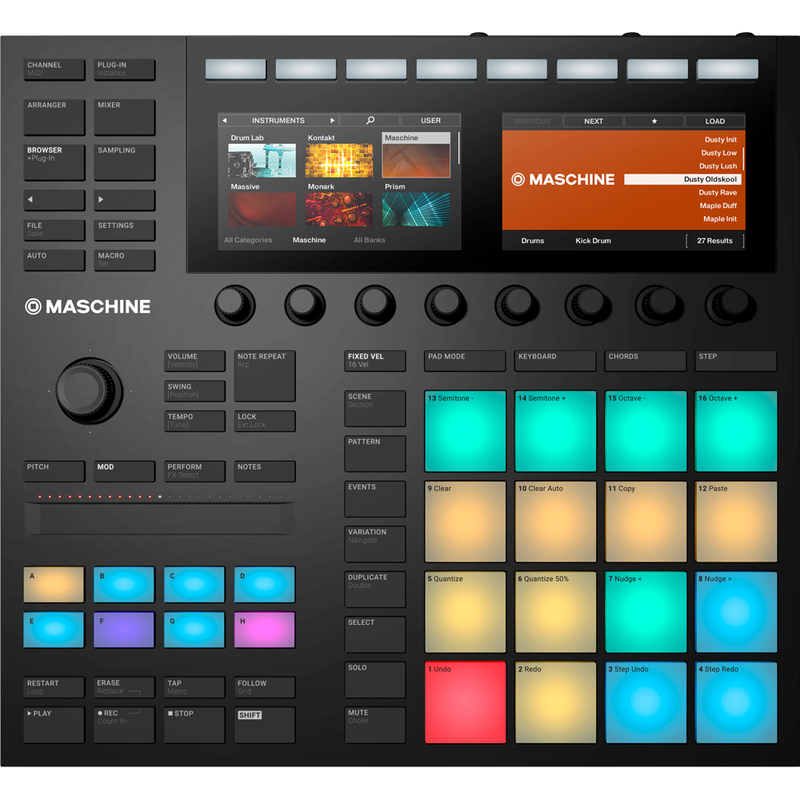 Maschine MK3 - Whats new in version 3? 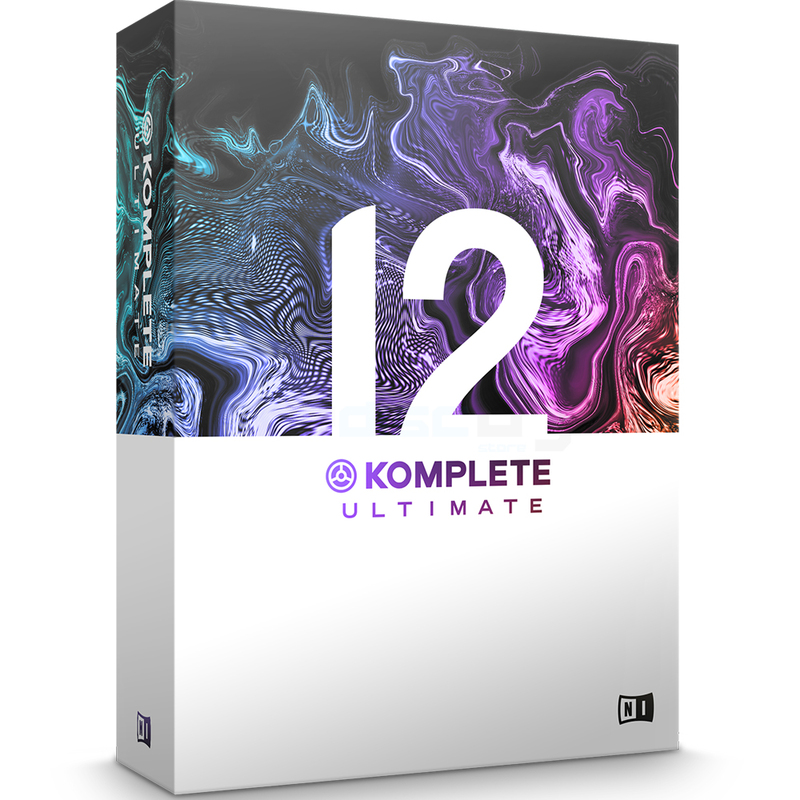 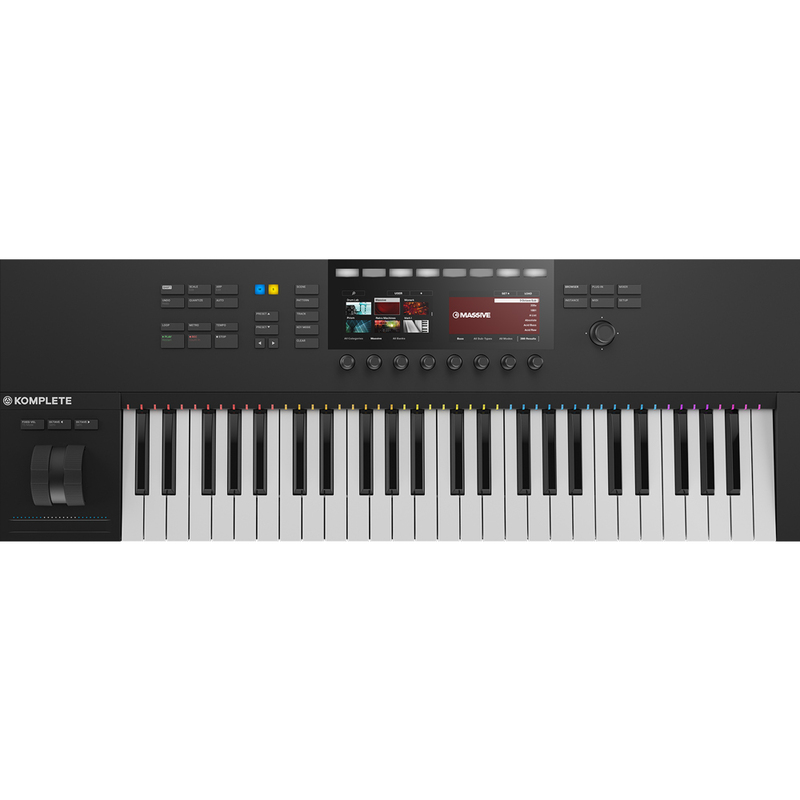 Komplete Kontrol MK2 - Whats new in version 2?